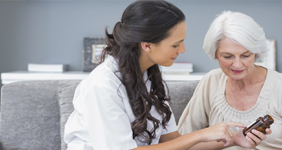 Evangel Home Care Services is a licensed Home and Community Support Services Agency, and is certified by Medicare and the State of Texas to provide home care related services to people who have home bound status, and qualify for the care. 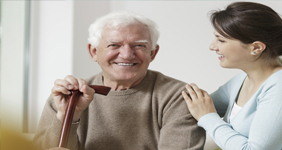 We are also contracted with other Health Management Organizations (HMO) to provide care for their insurers. We have two major offices in the State of Texas and El Paso and Houston. ..more.